Hello! 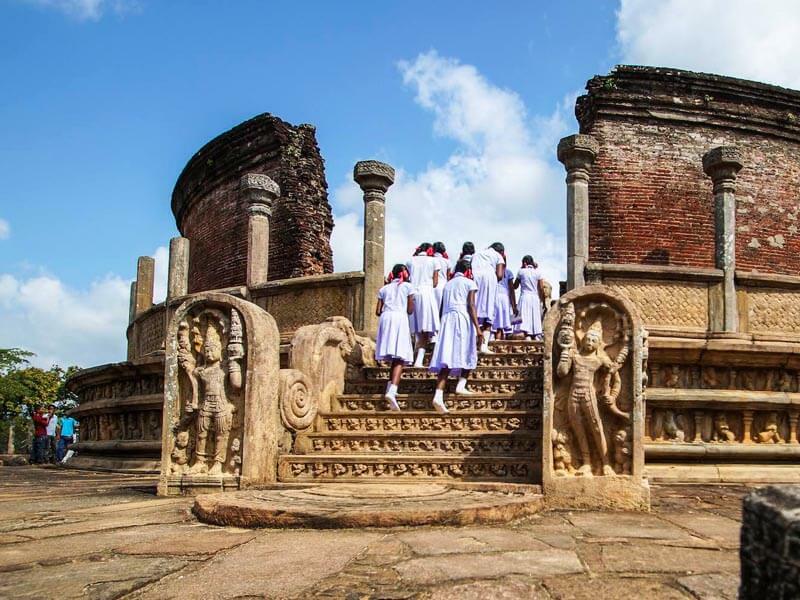 I’m Asanka (Asa), We make your holiday in Sri Lanka one of the memorable experiences in your life while bringing joy to your life in every minute. 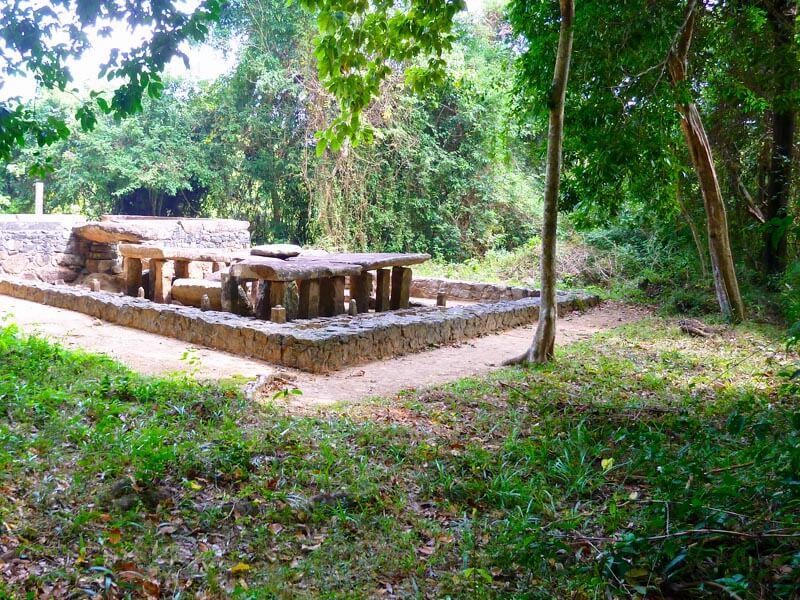 If you join with us you will have availability of choosing tour packages that most appropriate to your budget with well planned itineraries. 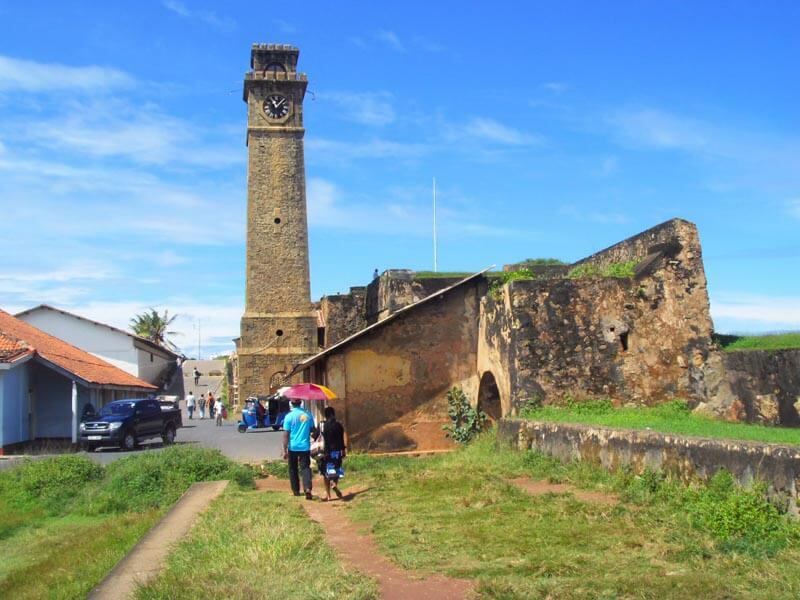 Visit my country Sri Lanka (with Travel First Sri Lanka) and take back pleasant memories. Feel the experience of newly introducing programs with us. We strengthened by your trust. 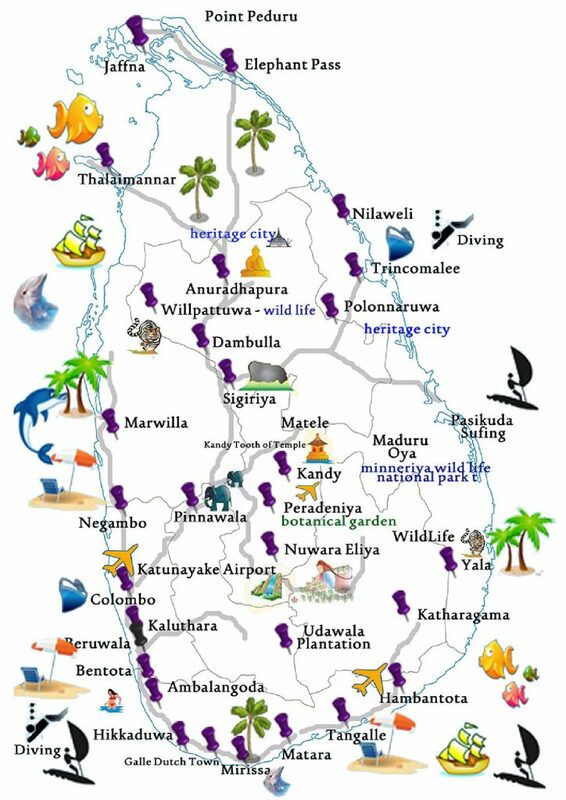 Travel First Sri Lanka proud of the high standards we achieve and the value for money we offer. 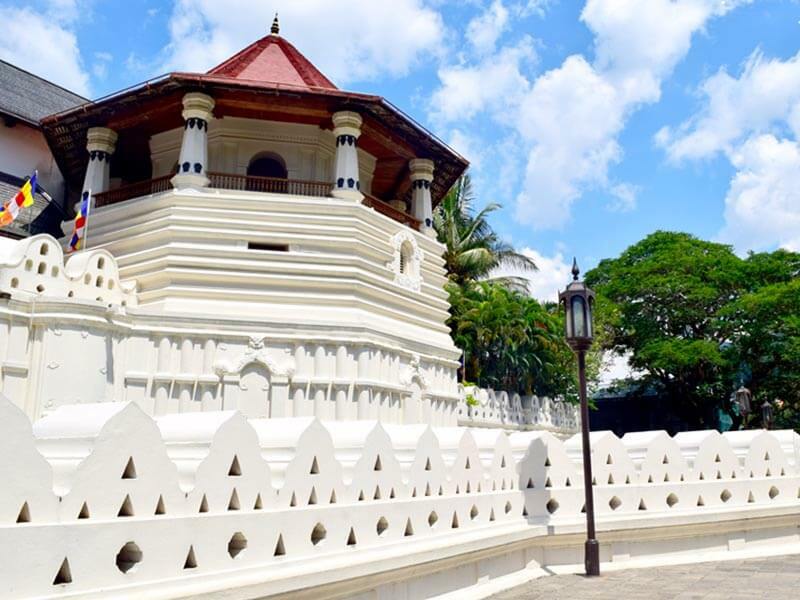 Along with including some dinners by candle light, you’ll get 12 days of activities planned out for you throughout Sri Lanka for a romantic and cultural experience. 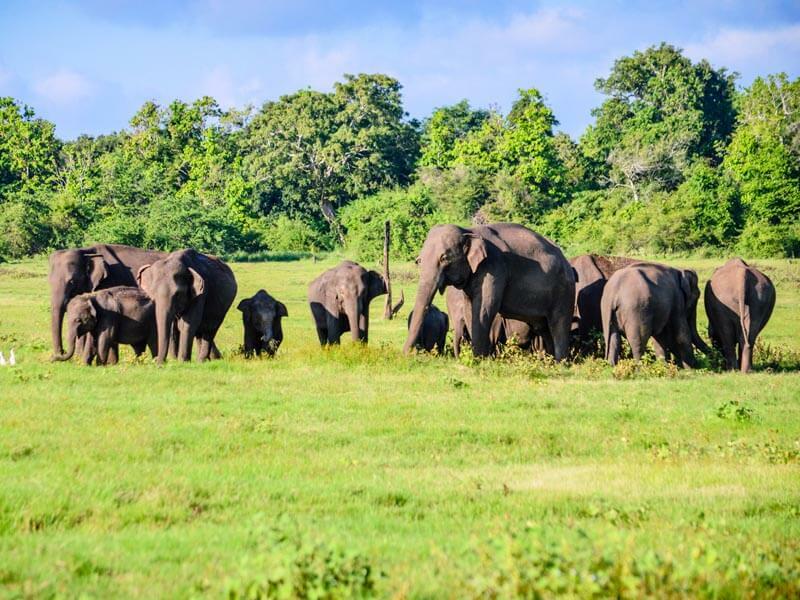 Sri Lanka, a land like no other, is known for its panoramic scenery, breathtaking beaches, exclusive wildlife, and not to mention, friendly population! 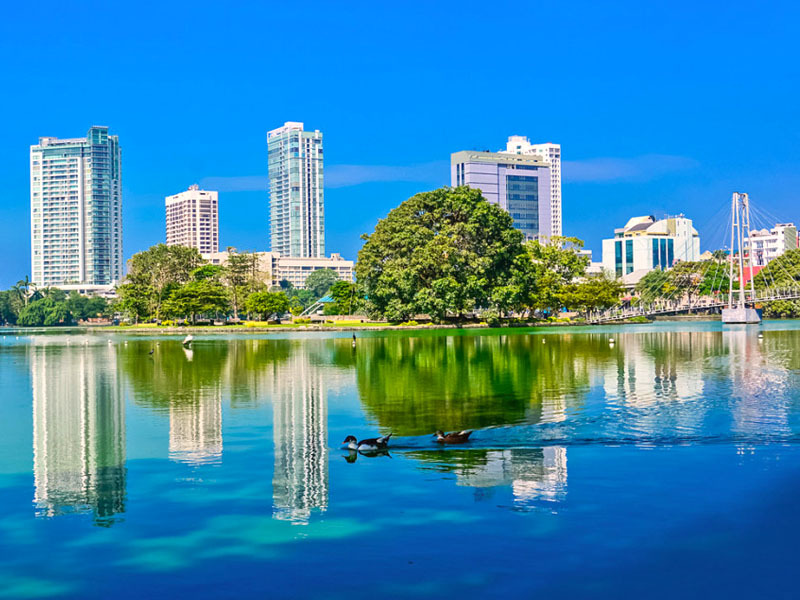 Colombo, Kandy, Nuwara Eliya, Galle, Passikudah, Yala and Negombo are a few popular places to visit in Sri Lanka. 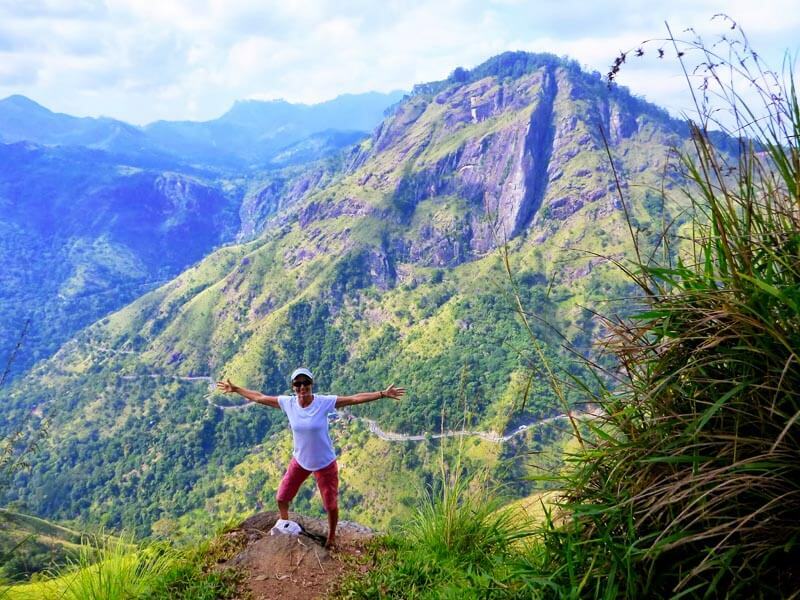 Whether you are looking for a relaxed, romantic holiday, or an exciting, adventurous one, Sri Lanka has it all. 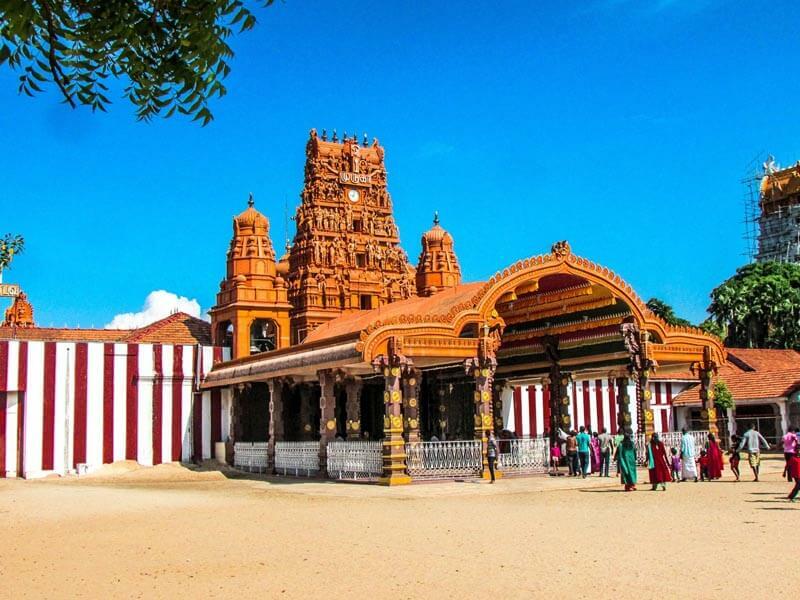 When planning your trip, make sure to have at least two weeks in hand if you want to cover all major Sri Lanka tourist attractions. No : 40/6, Ethul Kotte, Kotte, Colombo.